Today is the day! 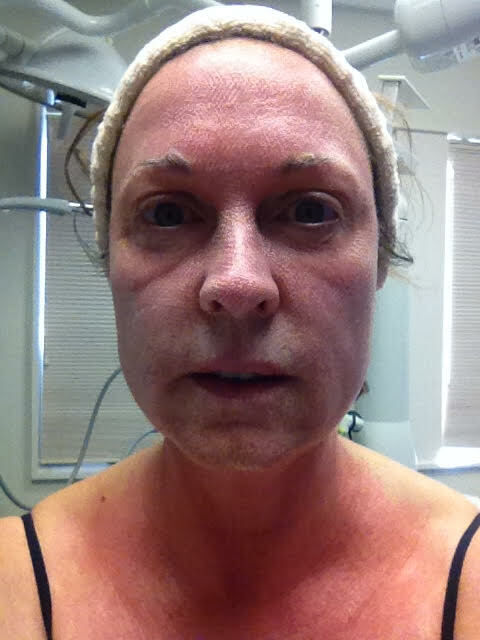 I will have the CO2 Fractional Laser Resurfacing. 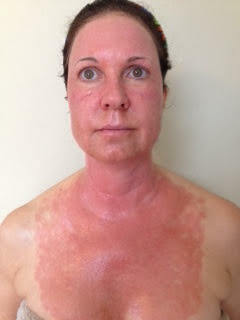 Ok, I am a bit anxious….I am a certified laser technician and I have performed many of these treatments. So, I know what I am in store for. I will be educating all of your who are curious and posting pictures throughout the process. Here is a list of how CO2 can benefit your skin. 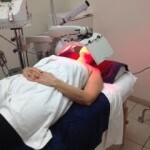 First, the resurfacing laser will remove all the epidermal damage caused by sun and aging. 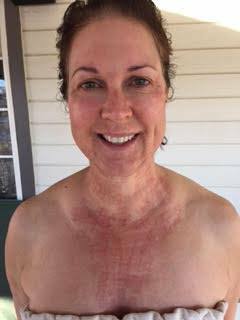 With extreme precision the laser removes keratoses, premalignant lesions, age spots, and epidermal blemishes. 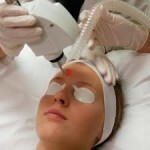 Third, the laser stimulates the growth of healthy new collagen and elastin fibers within the skin. This will continue for six months after resurfacing. During this time the skin will continue to improve. Fifteen to twenty percent firming can be achieved. 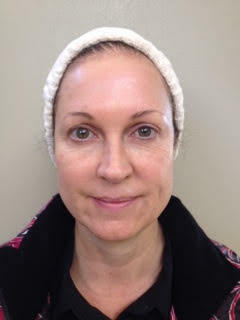 Loose eyelids and lax skin is tightened. Resilience and elasticity are restored. 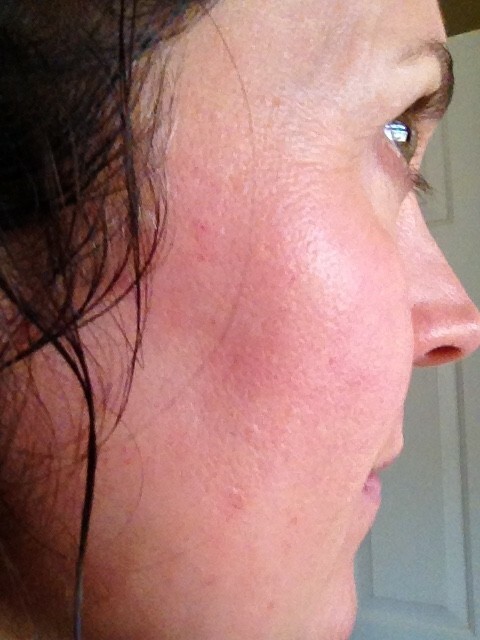 Any remaining wrinkles will continue to improve for over six months. 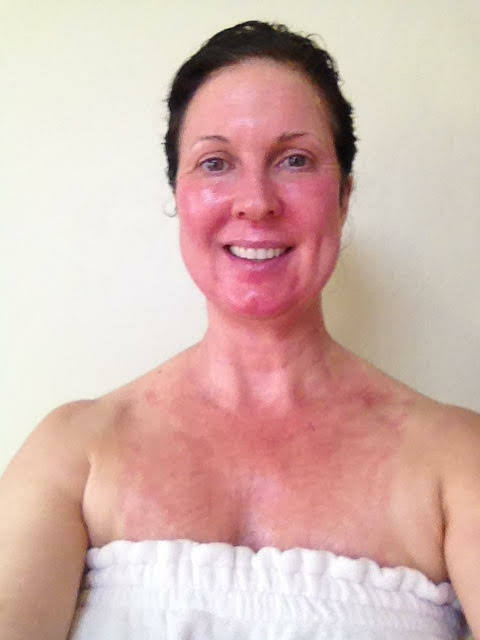 Have ever been interested in what Fractional CO2 laser resurfacing is? I will be having this procedure performed on me this week and I am brave enough to let those of you who are interested watch the procedure. I will be posting on my business site www.facebook.com/SkinDeepGJ. This will be educational and a bit ugly, but who would be better to walk you through the process than your resident guide. Please follow SkinDeepGJ and I will post the procedure, what it looks like; feels like; and how long it takes to heal. 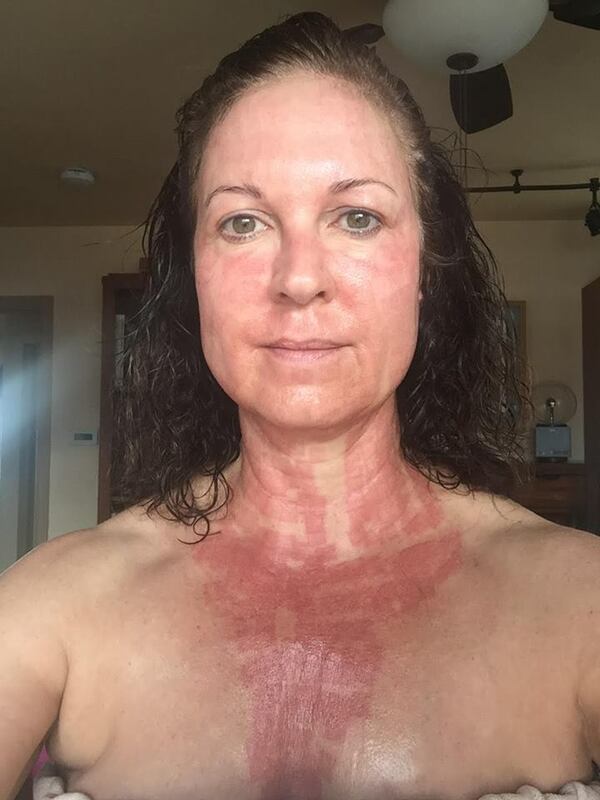 CO2 resurfacing can erase years from your face and dramatically improve the appearance of wrinkles and pigment, but it is not a lunchtime procedure.Tiny wounds are made in mega pixels allowing the surrounding healthy skin cells to aid in the healing process. 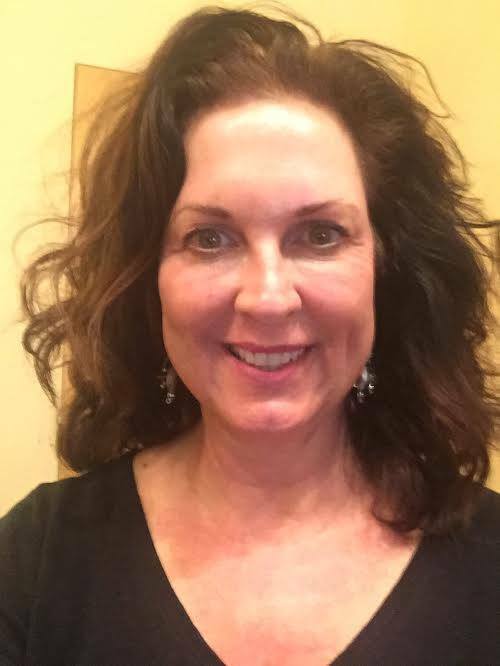 This will allow my skin to stimulate new collagen and elastin by targeting zones deep in the skin as opposed to the entire skin surface, fractional CO2 resurfacing is usually a one-time, treatment performed with local anesthesia. 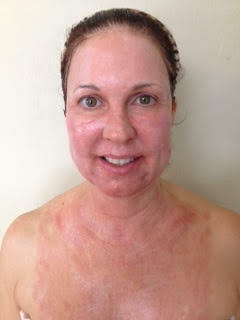 It offers improvement in wrinkles, discoloration and scarring be sure to tune in and check it out.